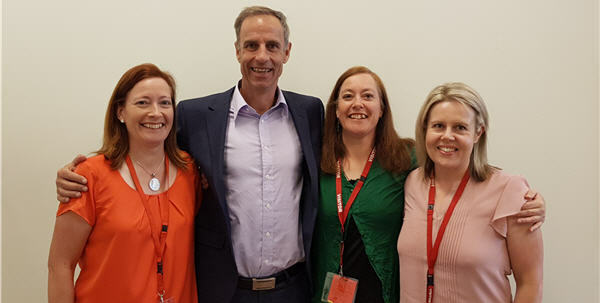 Oz Kiwi would like to offer special thanks to Senator Nick McKim for his invitations to make submissions to Senate inquiries, and to appear as witnesses at the related public hearings. Nick has also asked questions on our behalf at Senate Estimates. His work is very much appreciated. Nick was also responsible for introducing the Senate motion to strike down the Citizenship Bill in October 2017. Nick McKim is a proud Tasmanian, and an unapologetic defender of the things that make his home state different from the rest of the world. 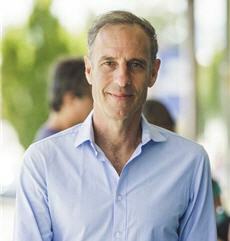 Senator Nick McKim is the Greens’ spokesperson for Immigration and Justice. He is a passionate defender of multicultural Australia and an advocate for a humane and compassionate approach towards people seeking asylum. He is also fighting for a fairer and simpler immigration system and for better protections of people’s human rights. For so many people, becoming an Australian citizen is confirmation of their place in this country. For so many people, this is a real milestone in their lives. Becoming a citizen is something that makes them feel welcome. There are many people who are working, studying and raising families in Australia who are not yet citizens of this country, but desire to be. 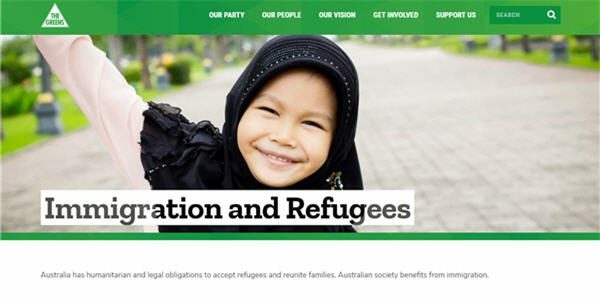 They were given a kick in the guts when Peter Dutton and Malcolm Turnbull chose to change the rules without any notice. Since that announcement, the Greens have received many hundreds of emails from people worried about their future. Video of Senator Nick McKim criticising Peter Dutton’s Citizenship Amendment Bill (2017). Sen McKim’s motion lead to the Bill being struck down in October 2017. Watch a video of the full speech, and read a transcript on Nick McKim’s website.